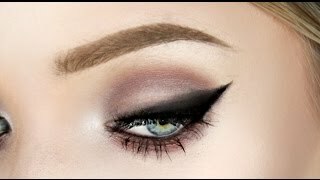 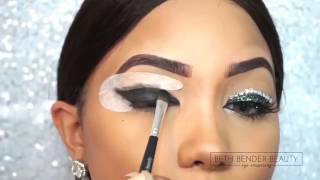 - Create the perfect cut crease and smokey eye shape with professional results. 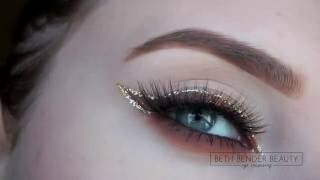 - Get your favorite classic eyeliner looks like cat eyes and winged eyeliner in minutes. 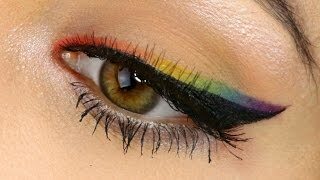 - Create seamless gradient, rainbow, mermaid, and unique eye makeup looks with ease. 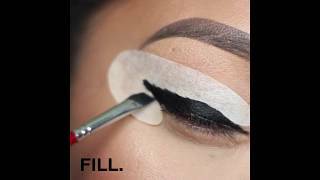 - The Eye Candy adhesive fabric allows you to use multiple makeup formuals to create your eye makeup looks. 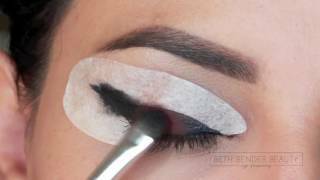 - Hands free design gives you the freedom to create popular eye makeup looks anywhere, anytime.